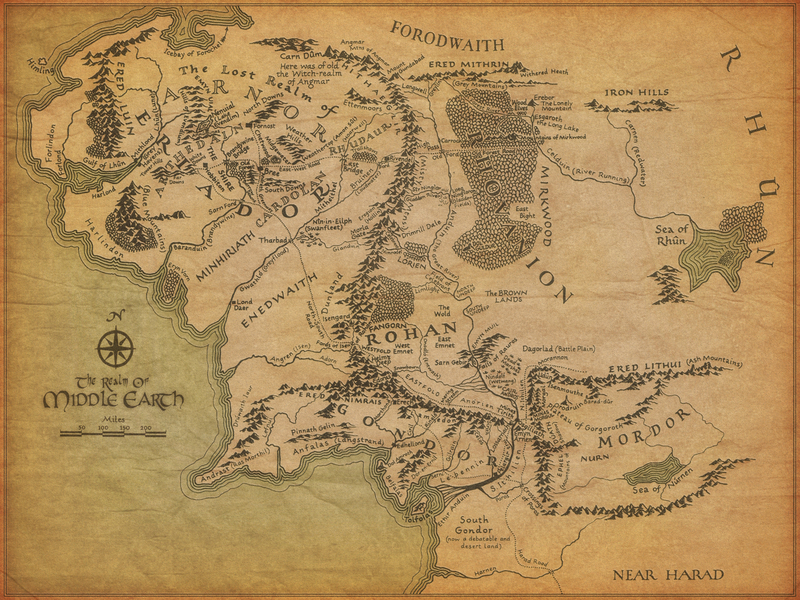 Middle Earth. 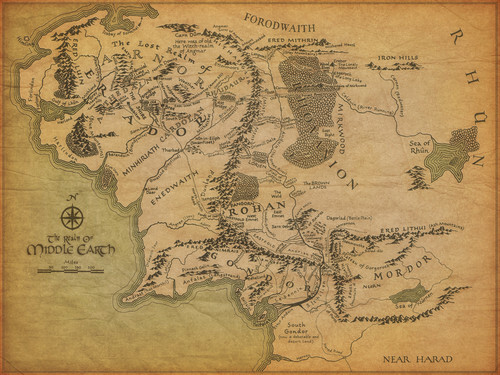 Middle Earth Map. HD Wallpaper and background images in the द लॉर्ड ऑफ द रिंग्स club tagged: the lord of the rings lord of the rings fan art.